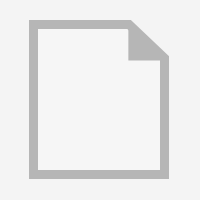 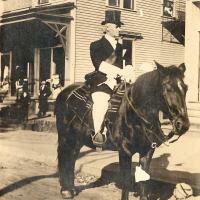 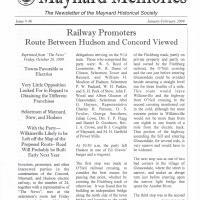 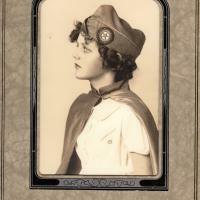 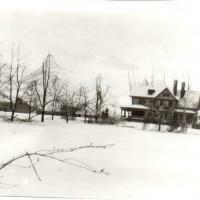 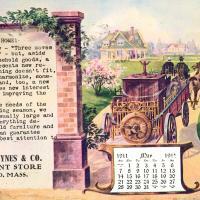 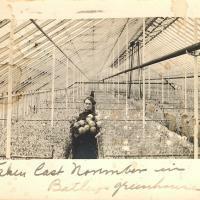 Welcome to the online archives of the Maynard Historical Society in Maynard, Massachusetts. 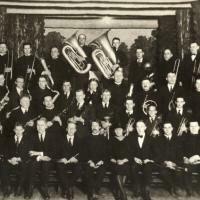 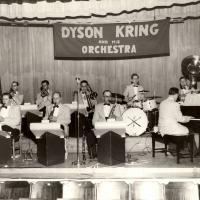 Our online archive represents a fraction of the documents, photographs, artifacts and memorabilia that the Society has in storage and we are continuously working to catalog and make our collection available here for all to enjoy. 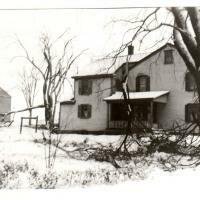 Please read the "About" page for additional information on this project or the "Tips" page for ways to find and discover historical information. 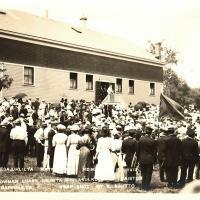 "Rules of Maynard Social Club" 1915 I.O.O. 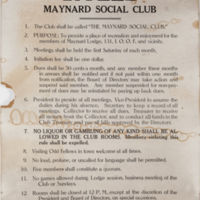 F.
A poster containing the rules of the Maynard Social Club. 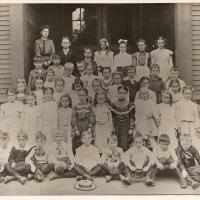 All about education in Maynard: schools, yearbooks, sports. 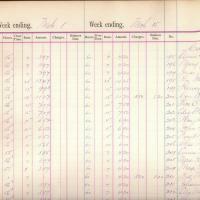 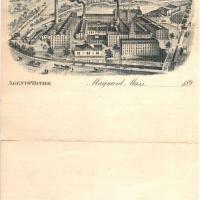 Pay-Roll Ledger - 1890 Assabet Mfg. 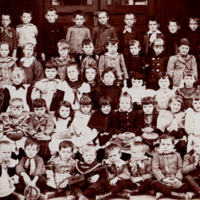 Co.
Nason Street School - ca 1902 Grade 4 ? 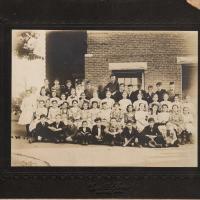 Woodrow Wilson School - ca 1915 Grade 5 ?